Dr. Sarah Padrutt is a native of Wiconsin and graduated from Northwestern Health Sciences University. 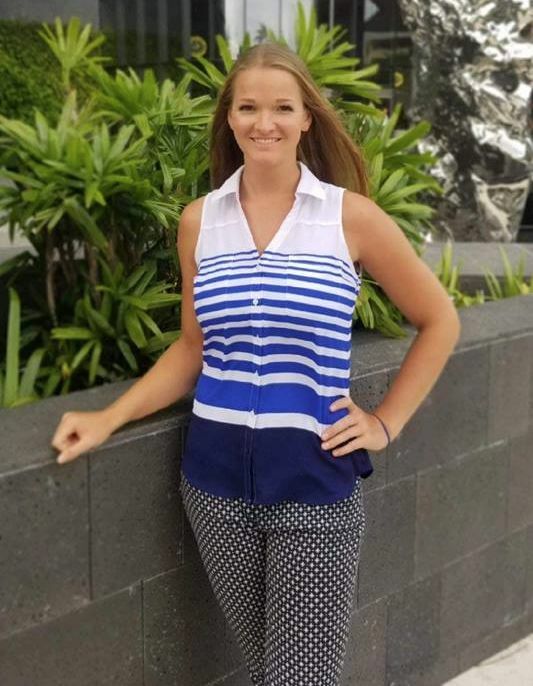 She has had unique practice experiences at two different clinics in Minnesota prior to starting in Hawaii. Dr. Sarah embodies the chiropractic life-style by taking care of herself in all areas of life as well as sharing all she has learned about optimal health by being a full service chiropractor. Because it is recognized that optimal health includes physical, mental and spiritual wellness, Dr. Sarah has great resources to customize care to help her patients in the ways that they need.